New shiver of Sharks arrive to the City Centre of Bristol! This week, Bristol’s city centre Aquarium, has welcomed three new tropical sharks to it’s collection. Visitors to Bristol Aquarium can see three juvenile Japanese Hound Sharks in their new forever home. There are two females and one male, currently 80cm in length they will grow to be around 1.5metres long! 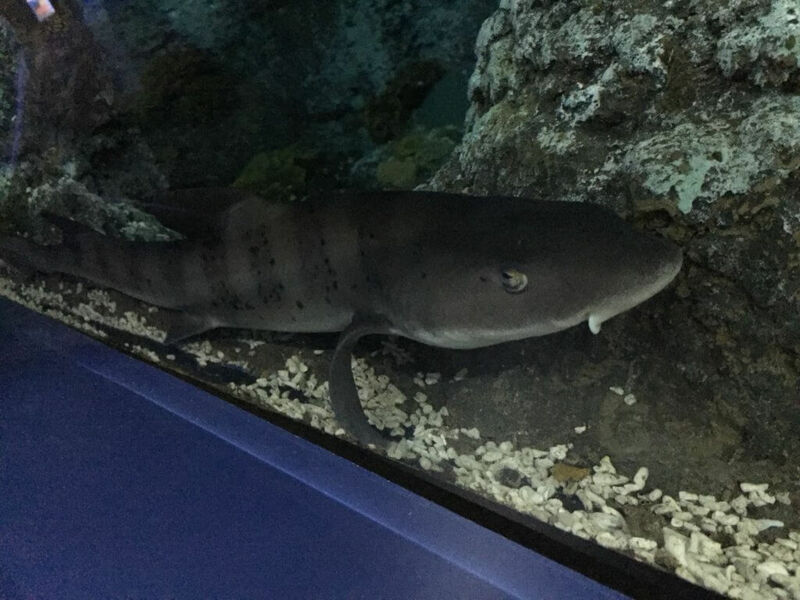 The Zoological team at Bristol Aquarium have been working hard behind the scenes to prepare these interesting brown sharks, with dark brown bands and spots, ready for their new home. 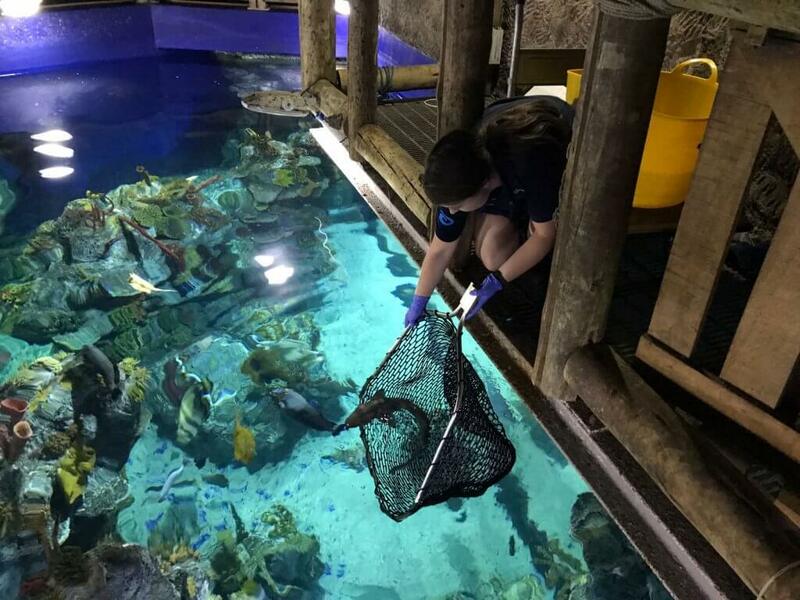 Zoological Manager, Kyle Wingfield said: “We have been teaching these young sharks how to target feed using auditory and target queues by tapping on the side of the tank and providing a large red ball for them to aim for before feeding. The sharks have been homed into the Aquarium’s large, open-topped tropical tank which holds 250,000litres of water. Visitors can see into this display from the top, from underneath in the walkthrough tunnel and also in an immersive floor to ceiling window. Bristol Aquarium is located on the Harbourside and is home to thousands of different marine life. This summer visit the Aquarium’s Festival of the Fishes where visitors can get hands on and learn all about the incredible life-force that lives in an underwater world. For more information about the Festival of the Fishes and to buy tickets to visit these new arrivals please visit the Bristol Aquarium website please click here!